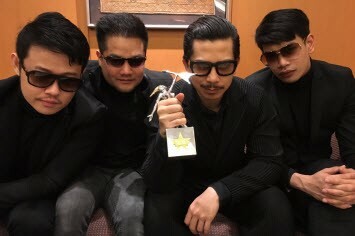 "BEC Tero Music congratulates SLOT MACHINE on being presented the prestigious ‘ASIAN PERFORMANCE’ Award at the 2016 Classic Rock Awards in Tokyo." The band performed an exciting version of ‘MRT’ from their ‘Spin The World’ album, delivering one of the performances of the night. Since it’s inception in 2005, the Classic Rock Roll of Honour has grown into one of the most respected award ceremonies in the world. Legendary artists from around the globe such as Jimmy Page, Jeff Beck (awarded the Icon Award by Jimmy Page), Joe Perry from Aerosmith, Cheap Trick, Richie Sambora, Johnny Depp, Yoshiki from X Japan, Phil Collen & Joe Elliott from Def Leppard, Orianthi & Megadeth’s Dave Mustaine, gathered together to salute rock history & introduce the new generation of rock superstars, such as our very own, SLOT MACHINE. Please join us in congratulating , SLOT MACHINE…. 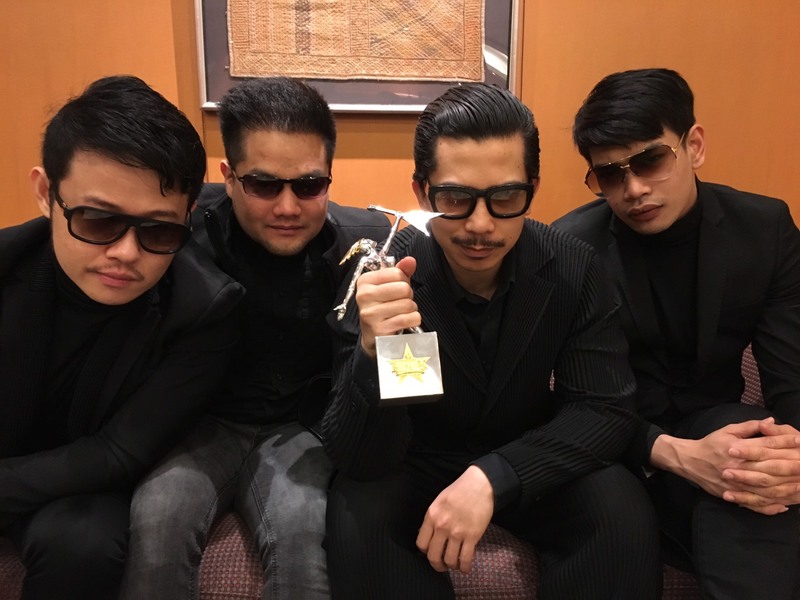 Classic Rock Awards ‘ASIAN PERFORMANCE 2016’.